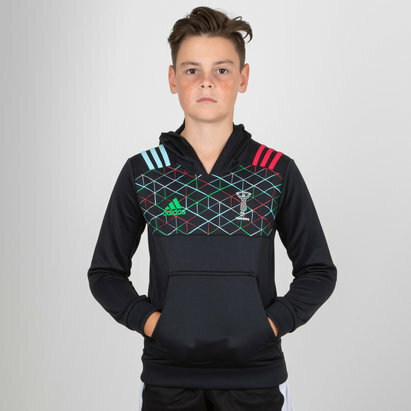 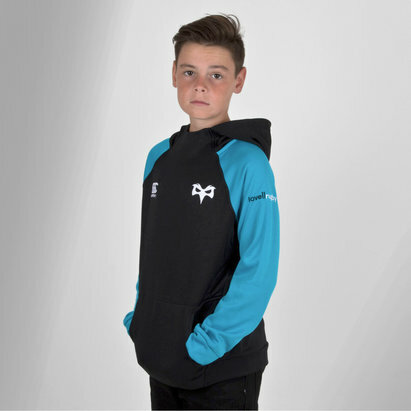 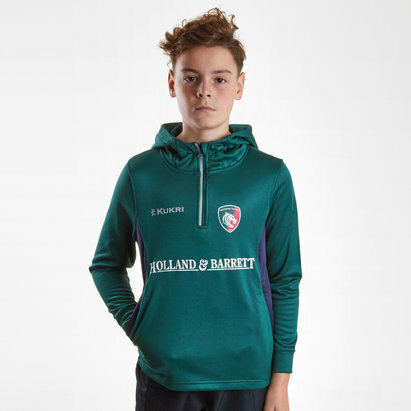 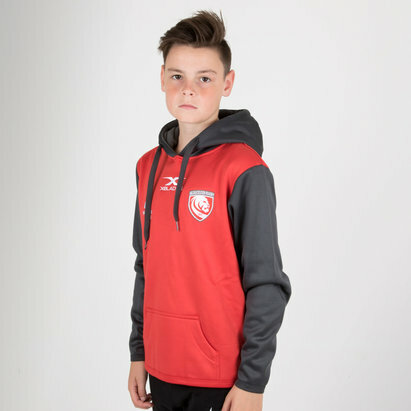 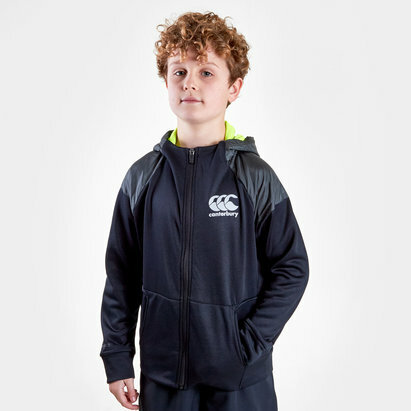 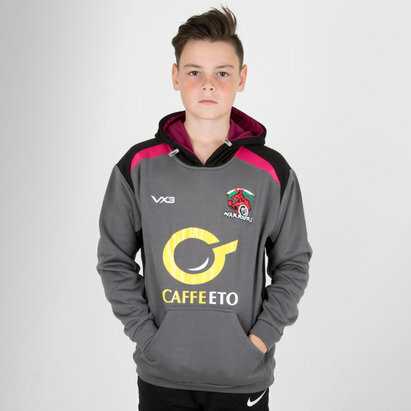 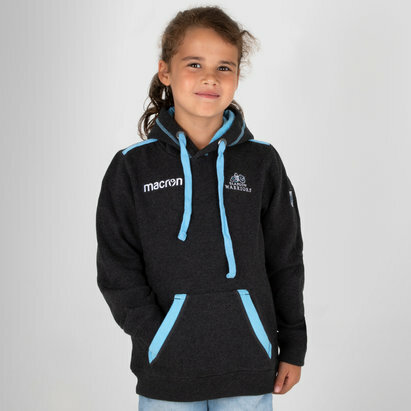 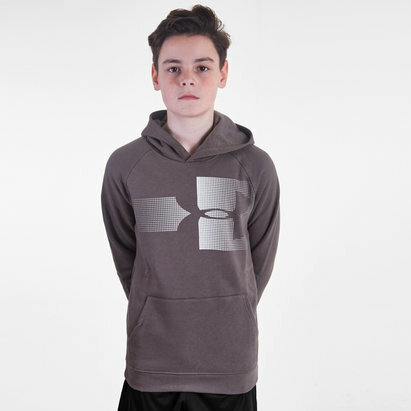 Keep the kids warm during training or on match days with hooded tops. 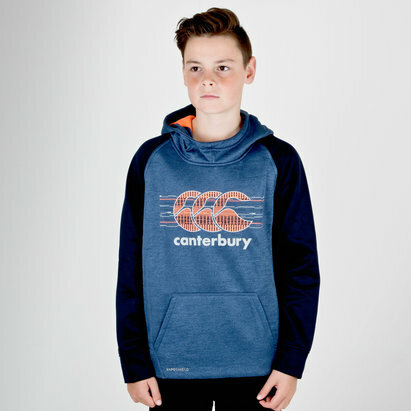 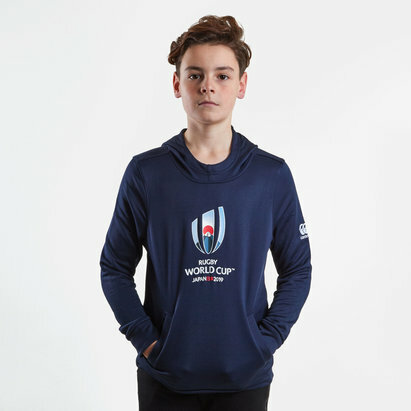 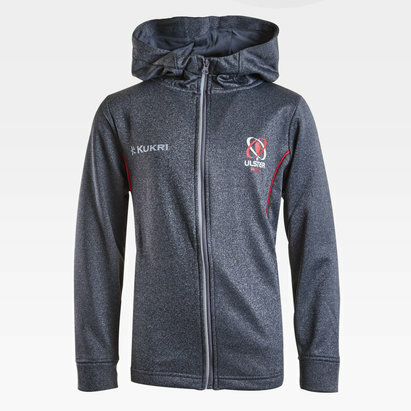 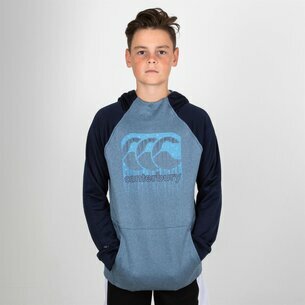 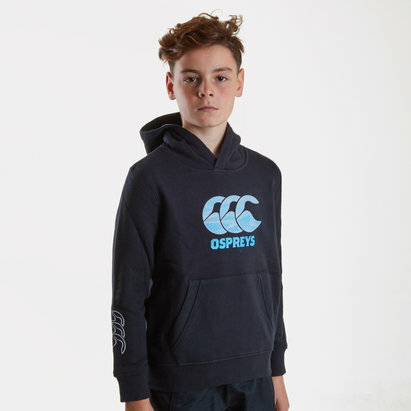 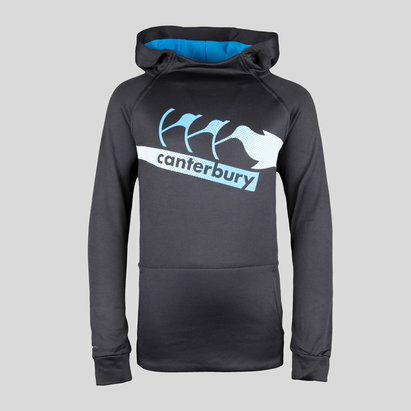 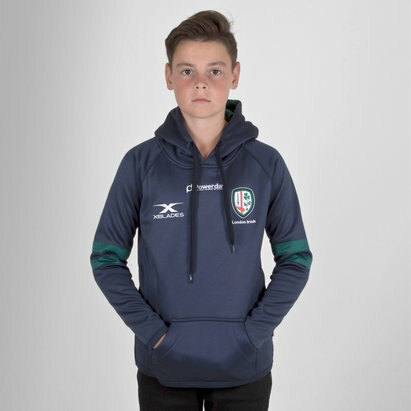 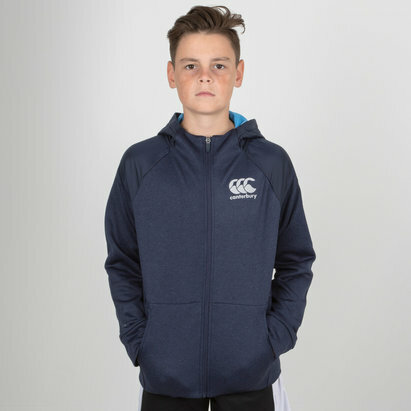 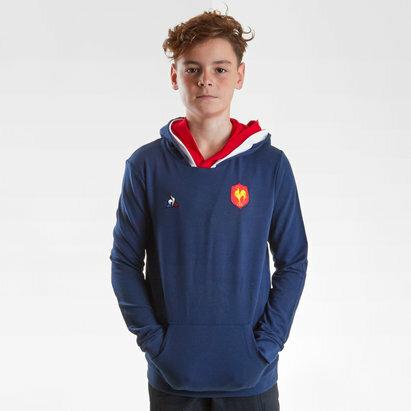 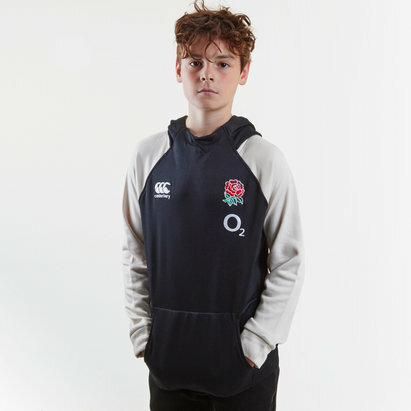 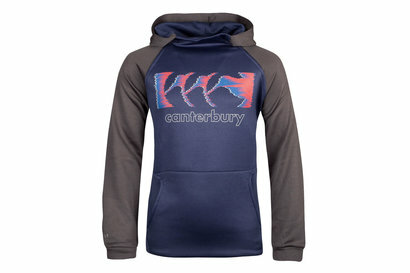 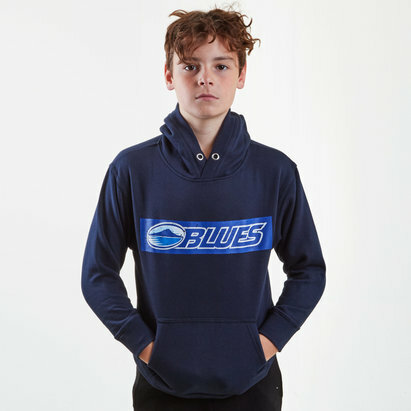 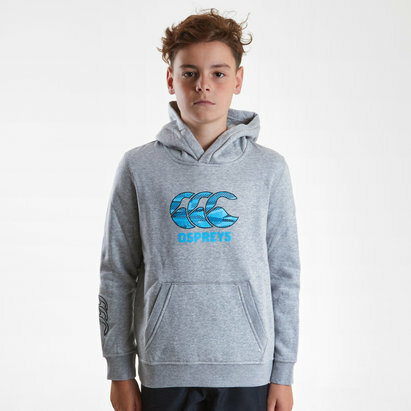 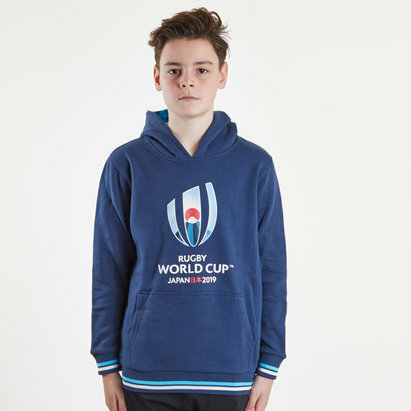 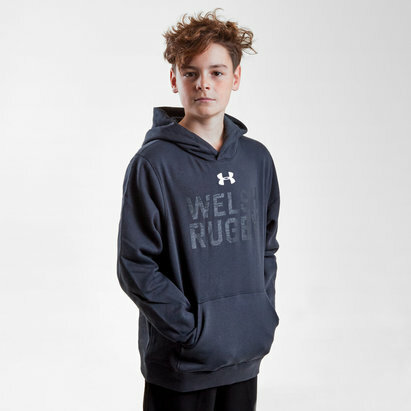 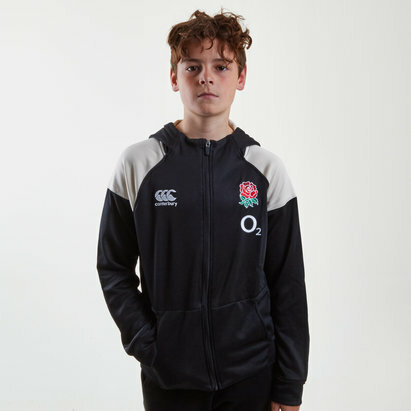 Ideal for winter nights and chilly summer evenings, hooded tops are a wardrobe essential for any rugby fan or player. 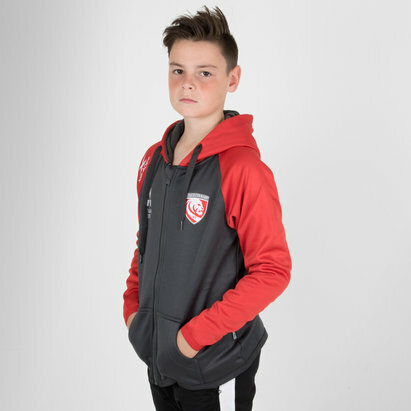 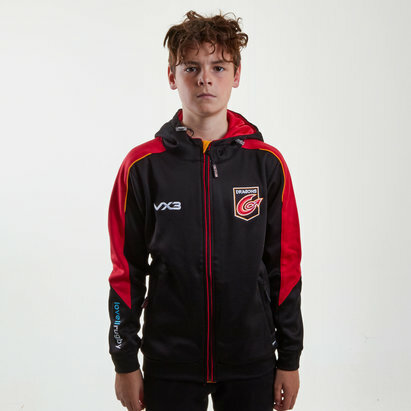 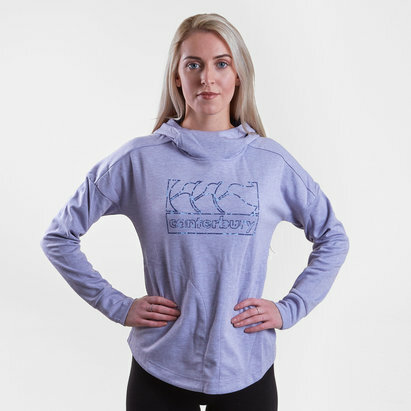 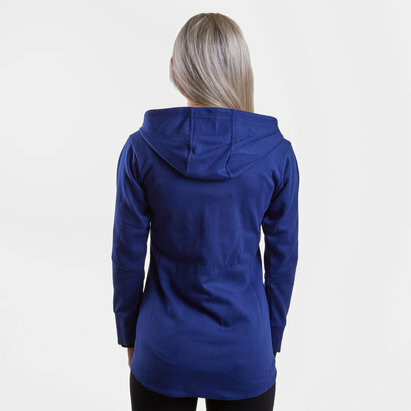 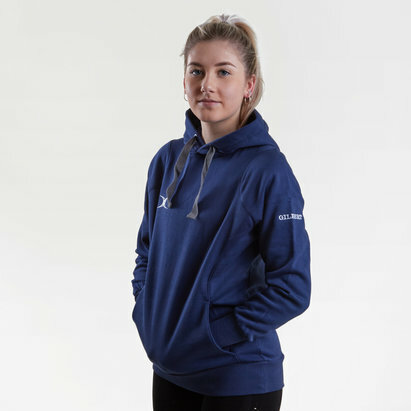 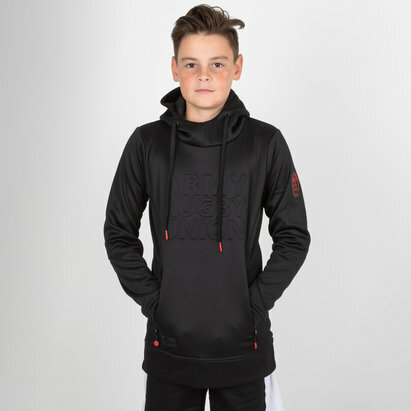 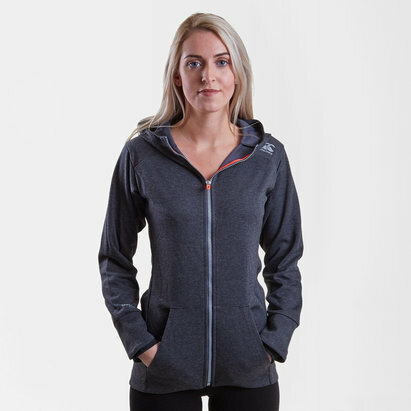 Made from cotton and polyester and with an elasticated waist and cuffs hooded tops are comfortable and practical. 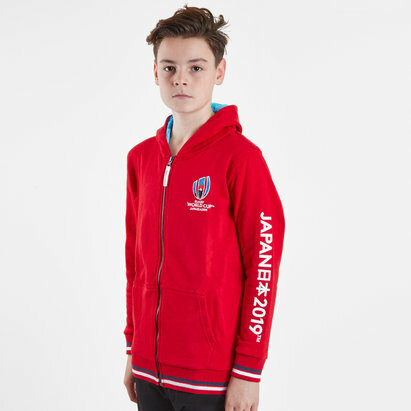 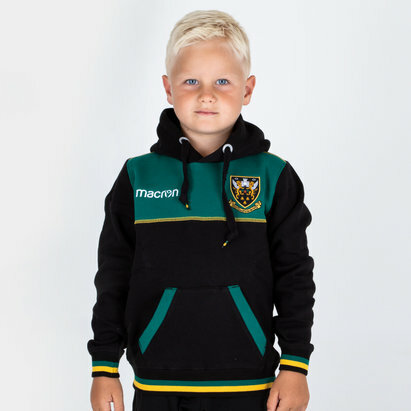 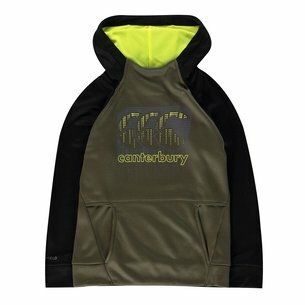 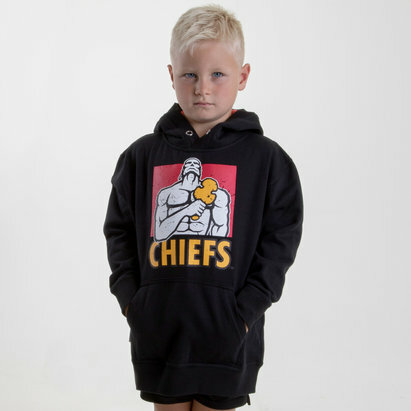 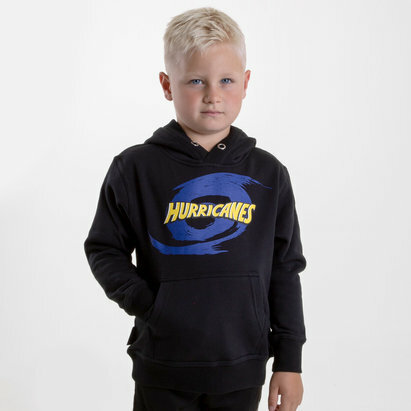 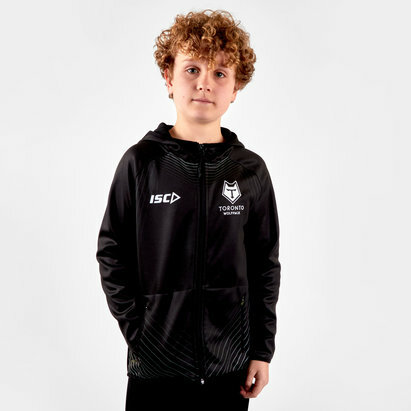 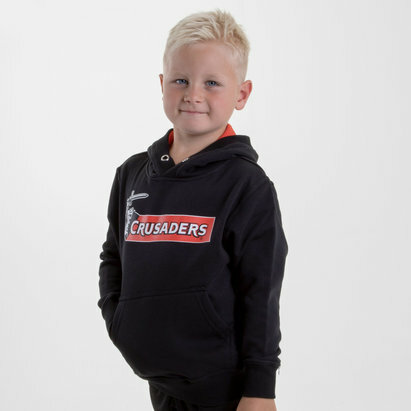 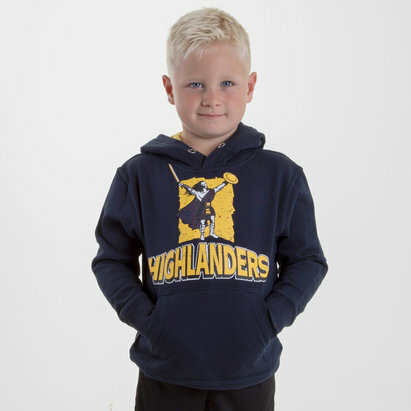 The kids can show their support with a Northampton Saints, Gloucester or Ospreys hoodie.